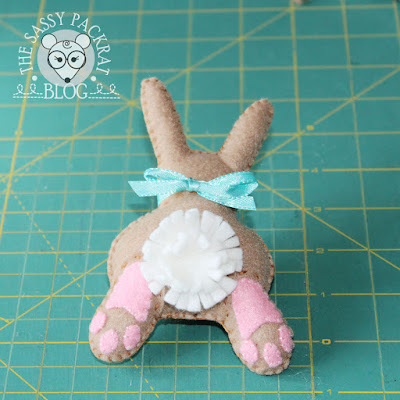 The Sassy Pack Rat: Easter will soon be here and I have a cute FREE bunny pin pattern for you! 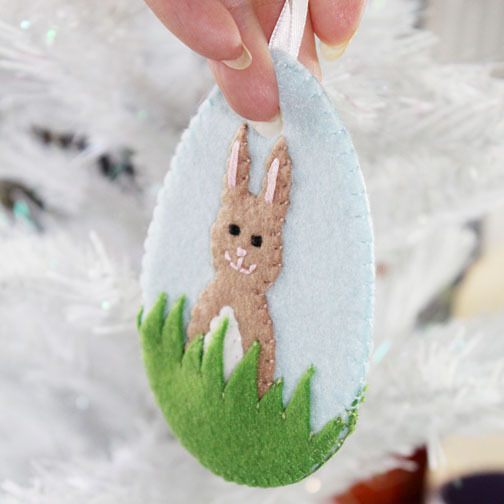 Easter will soon be here and I have a cute FREE bunny pin pattern for you! I designed this felt pin pattern last year. You can find the download to the pattern and the instructions to make your very own felt bunny pin by clicking here to see last year's post. A reminder for you too! I have a double sided bunny in the grass felt ornament available in my shop. 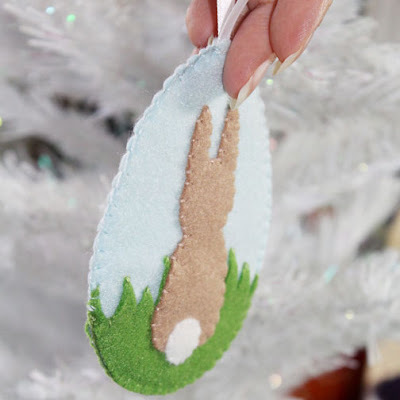 It's a fun and easy DIY project for your Easter Tree! Click here to go straight to the listing!